Maryland's gas tax is going up about 3 cents Thursday. It is part of a series of incremental gas-tax increases that were approved by state lawmakers in 2013 to help raise money for transportation projects in the state. 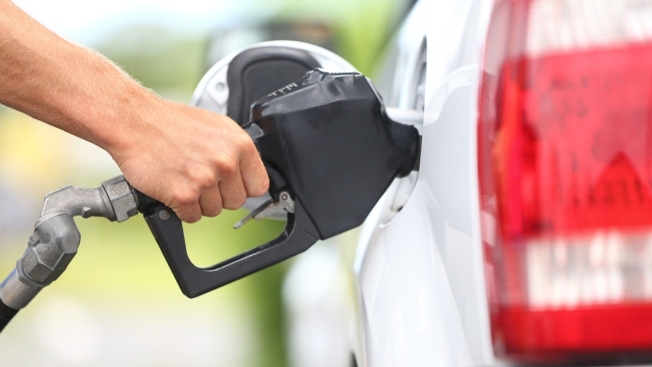 The state gas tax is going up as gas prices overall have been dropping. Maryland's average price for a gallon of gas on Monday was $2.46. That's down 36 cents from month-ago prices. It's also down 99 cents from last year.